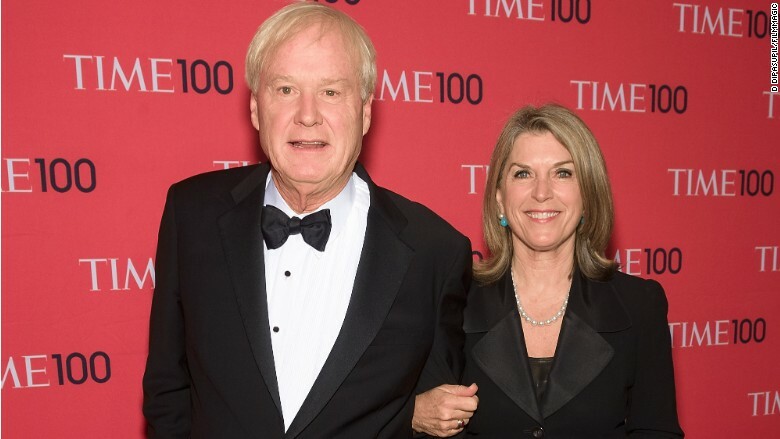 Chris Matthews and wife Kathleen Matthews attend the 2014 Time 100 Gala at Frederick P. Rose Hall, Jazz at Lincoln Center in New York City. On Wednesday, Kathleen Matthews launched her U.S. House campaign. On the day his wife officially launched her congressional campaign, MSNBC host Chris Matthews addressed how it might influence his role as a political pundit. Kathleen Matthews kicked off her bid early Wednesday morning to represent Maryland's 8th Congressional District in the U.S. House. Several hours later from his studio in Washington, D.C., Chris Matthews wasted no time acknowledging the development. "As her husband, I will of course support her in this campaign as I do in every aspect of our lives," he said at the outset of his nightly program, "Hardball." "In our years together, I have always had the strongest belief in her judgment and values." Politico reported last month that Matthews, who has hosted "Hardball" since 1997, had been participating in strategy meetings ahead of his wife's campaign announcement. At the time, an MSNBC spokesperson told Politico that Matthews was providing "the support that any spouse naturally would." Matthews made it clear Wednesday that he has every intention to help his wife get elected, saying he will "offer Kathleen whatever help I can, including giving her any advice that might be useful." Some might be uncomfortable with a cable news host -- even one as overtly partisan as Matthews -- moonlighting as a consultant. 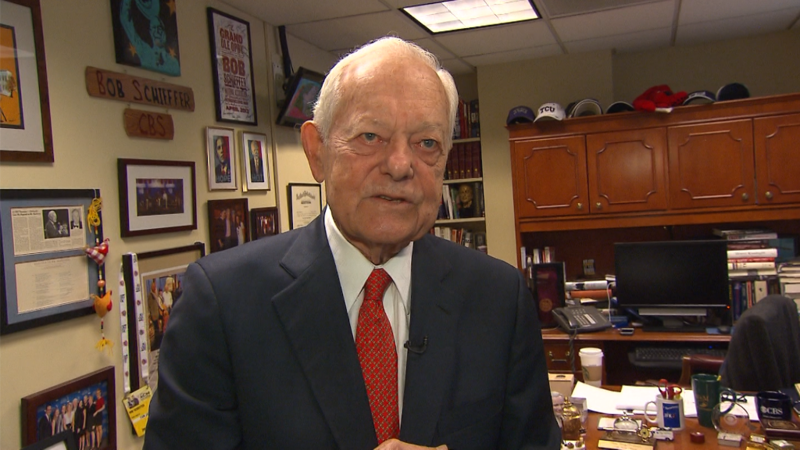 What will Bob Schieffer do next? "As a journalist, I also know how important it is to respect certain boundaries in my support for her both in my public role and here on MSNBC," Matthews said. "And while most of you know our show doesn't typically cover congressional races, I will continue to fully disclose my relationship with her as part of MSNBC's commitment to being transparent and fair in our coverage." He added: "I love Kathleen and I am so proud of her and enthusiastically support her answering the call to public service." The typically animated host has never been shy about where he stands politically. A former speechwriter for Jimmy Carter, Matthews voted for George W. Bush in 2000, the first time he voted Republican in a presidential contest. But the Iraq War soured him, and in recent years Matthews has earned a reputation as a cheerleader for the current administration. He has long been mocked by conservatives for his reaction to a 2008 speech by Barack Obama, famously saying on-air that he "felt this thrill going up my leg" as then-candidate Obama spoke. After Obama's listless debate performance in 2012, Matthews was outraged and attributed the president's showing to not watching enough MSNBC.